« It’s a book birthday! This entry was posted on Wednesday, March 9th, 2016 at 5:41 pm in Job books, Promo, writing business. 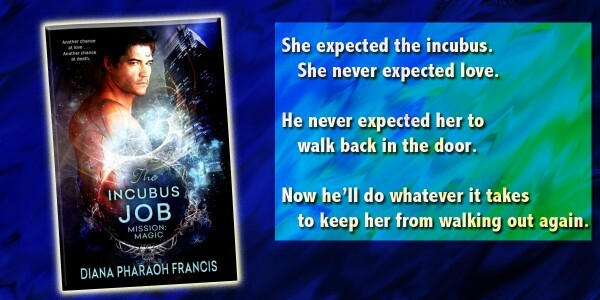 Tagged: images, incubus job, learning, Mission Magic, photoshop, The Incubus Job. You can feed this entry. Both comments and pings are currently closed.